The FBLA Conference will be held in JQH Arena, Tuesday, April 10th. 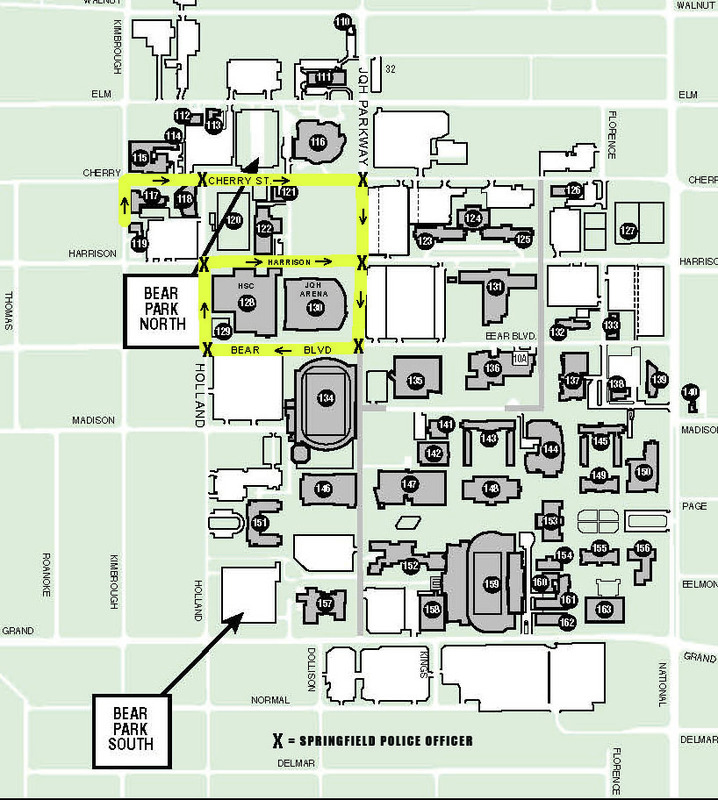 This event will impact campus traffic flow on Tuesday, April 10 from 7:30am – 1:00pm. Most attendees will be traveling to JQH Arena on busses. The busses will drop off at JQH Arena and then park off campus. 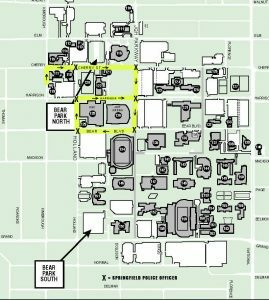 Conference attendees will not be using campus parking and the lots will remain in normal operation. This advisement is to alert you that it may take more time than normal to drive through campus on Tuesday, April 10. Please make plans to arrive to campus early. The map shows the path the busses will be taking for drop off and pick up. Expect areas around JQH Arena and along that path to experience congestion during these times.